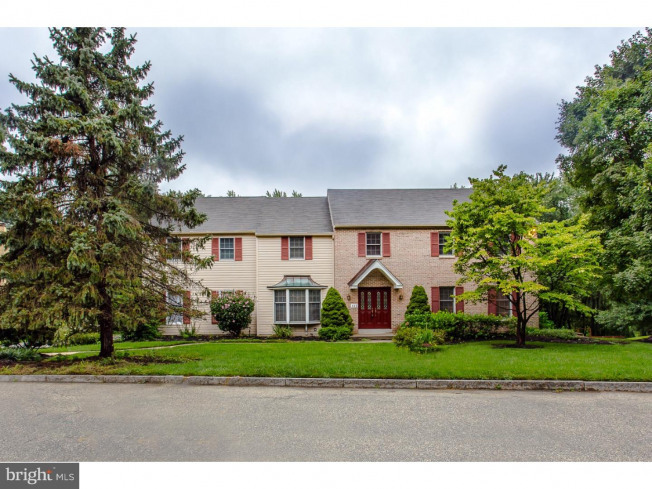  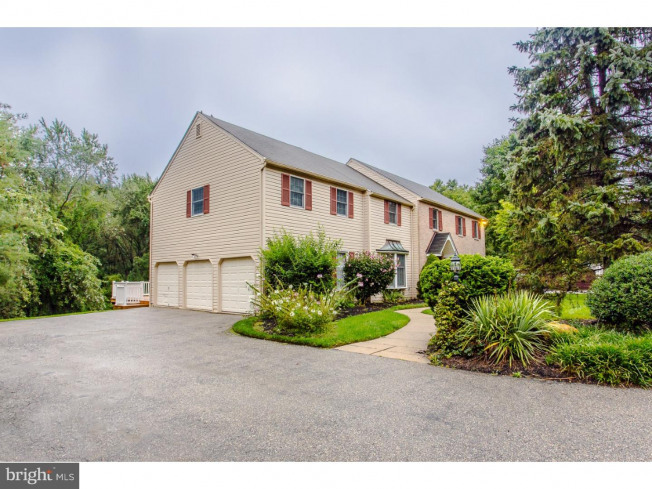 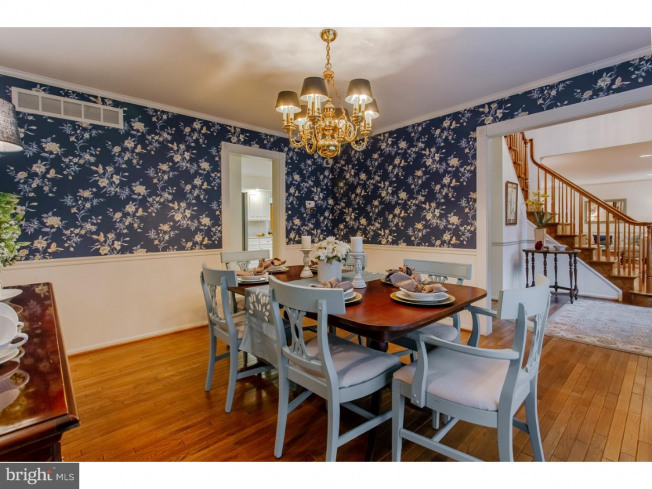 An amazing opportunity in Radnor Township! 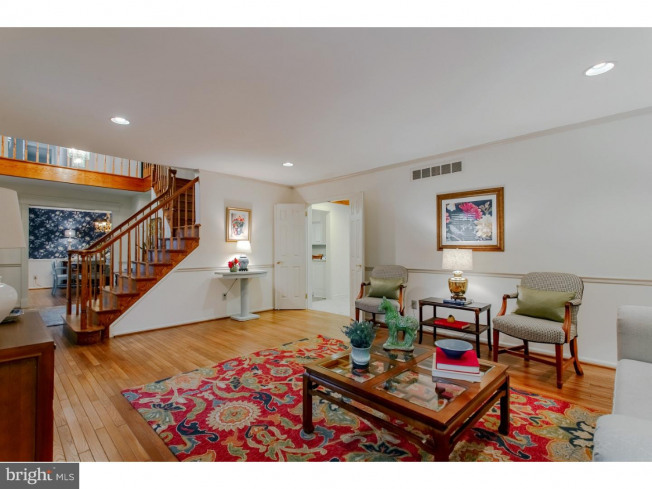 The beautifully maintained and updated Radnor Chase 2 story foyer center hall colonial offers an abundance of living space, natural sunlight and versatility! 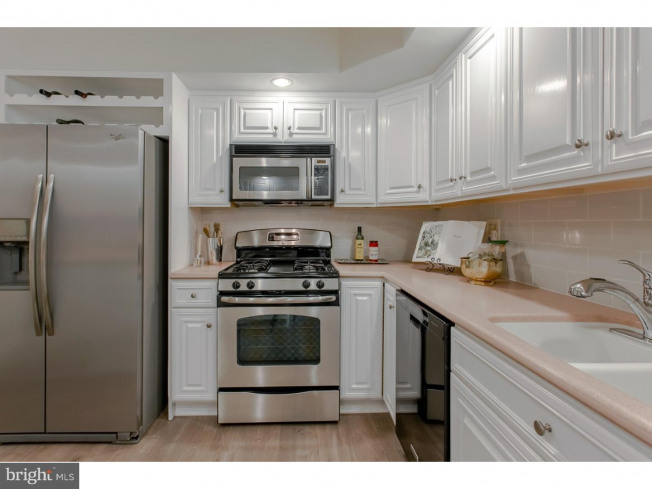 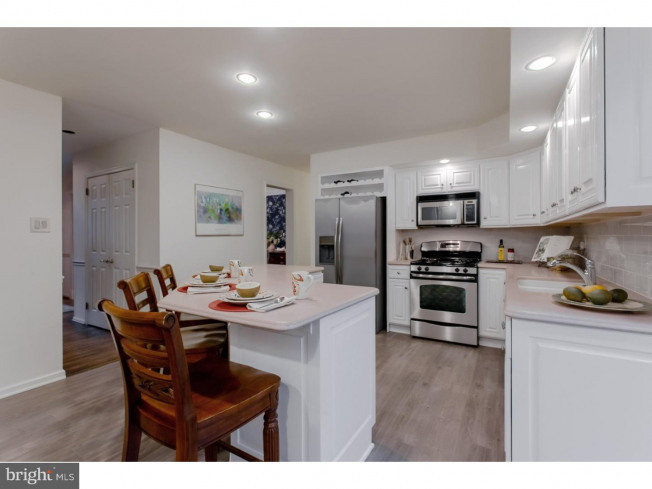 The first floor has a large living room, dining room with bay window, tasteful kitchen to include an island, plenty of white cabinets tile backsplash, and updated appliances. 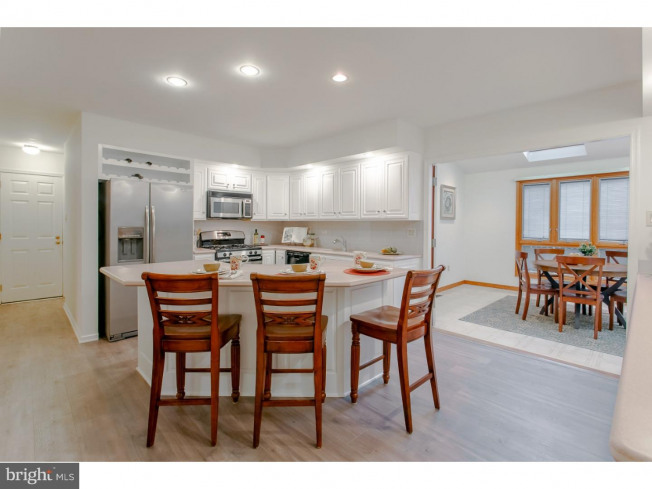 Right off the kitchen is a family room with wood burning fireplace and custom built ins as well as a huge sunroom wet bar that can be used for an additional family room or dining space. 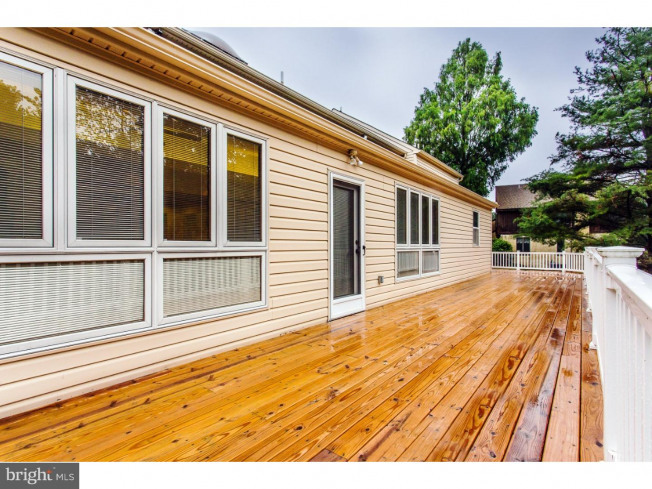 Access to the large wrap around deck is right off the sunroom for convenience. 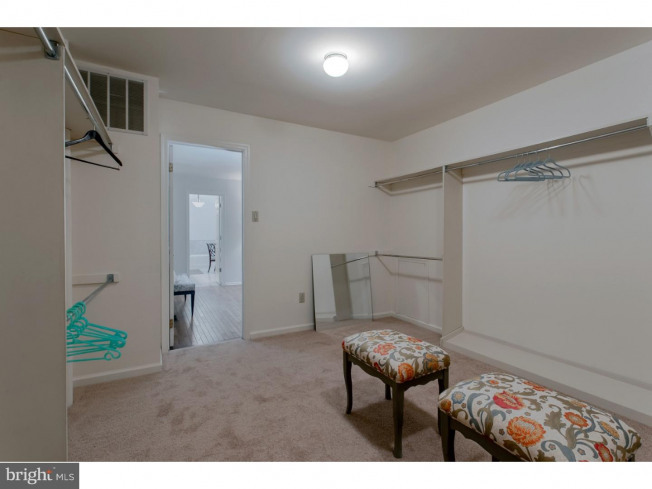 The first floor also has an on-suite that can be used for an au pair, in-law or an office depending on your needs. 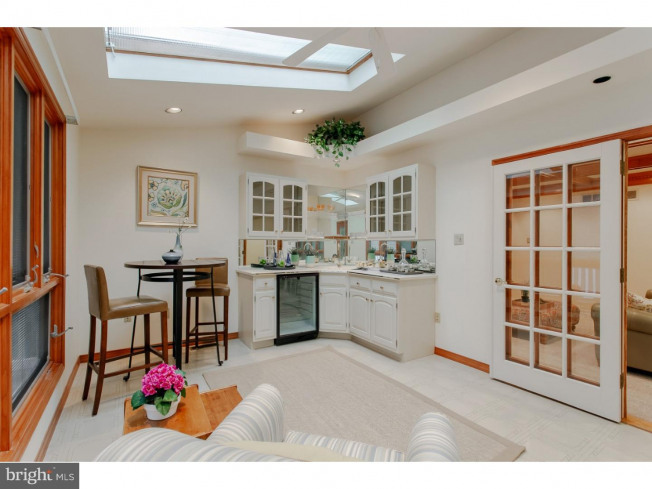 Access to the 3 car garage and powder room off the kitchen as well. 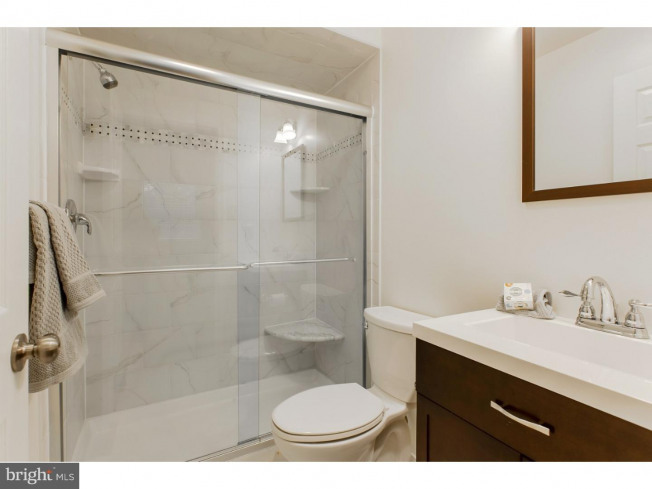 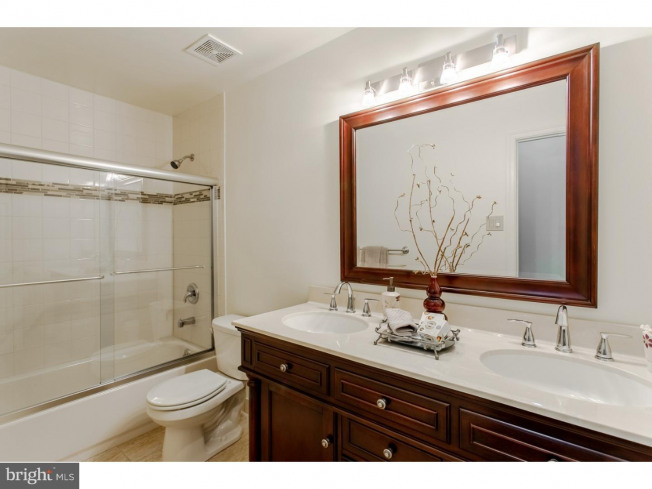 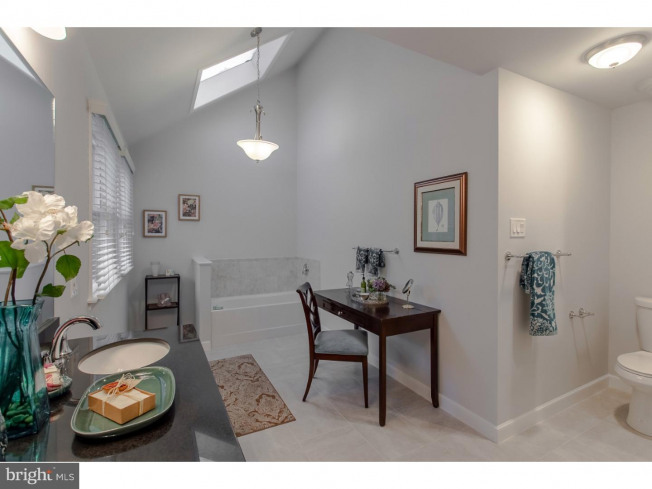 The master suite is large to include a sitting room and newly renovated bath with stall shower, soaking tub, skylight and new tile/fixtures throughout. 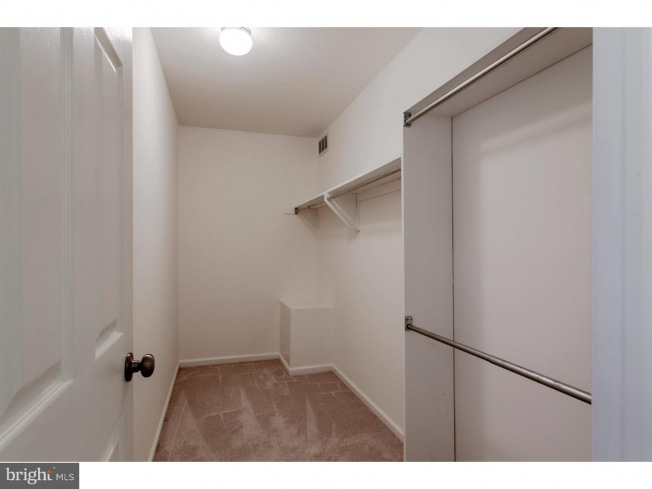 The walk in closet in the master is massive in size! 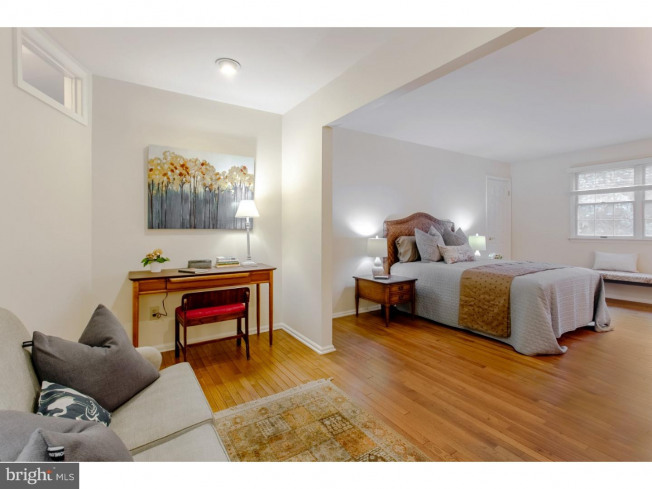 There is an additional on-suite with walk in closet on the 2nd floor as well as 3 other nicely sized rooms. 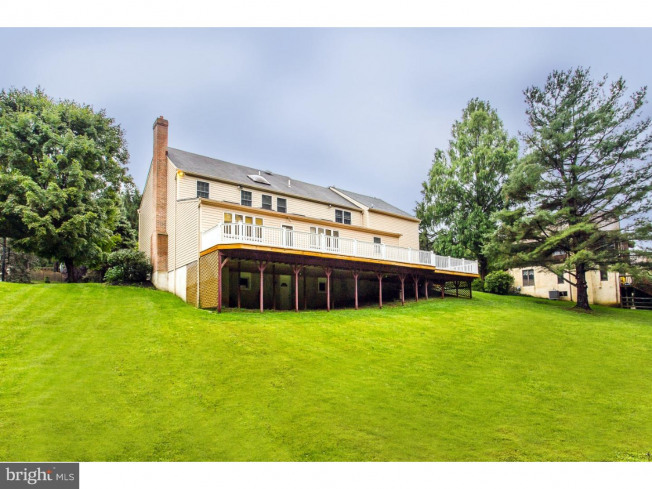 5 bedrooms on the 2nd level of the home! 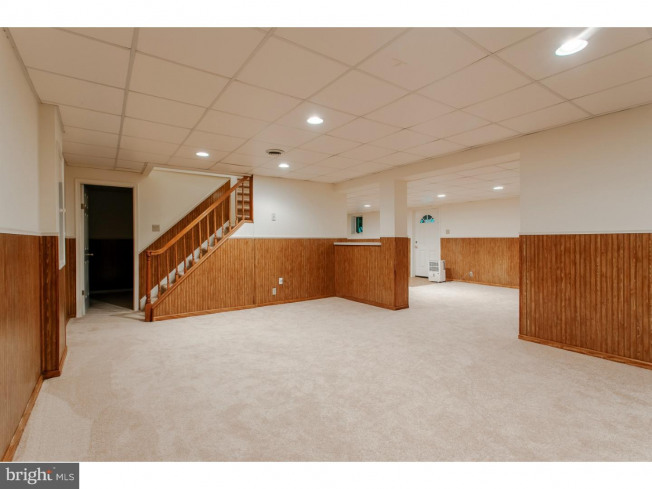 The walk out basement is finished throughout offering many options. 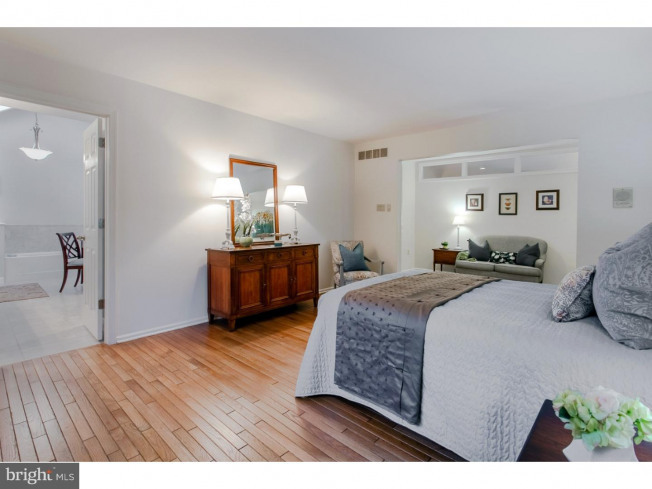 Office, 7th bedroom with full bath or huge play room just to name a few! 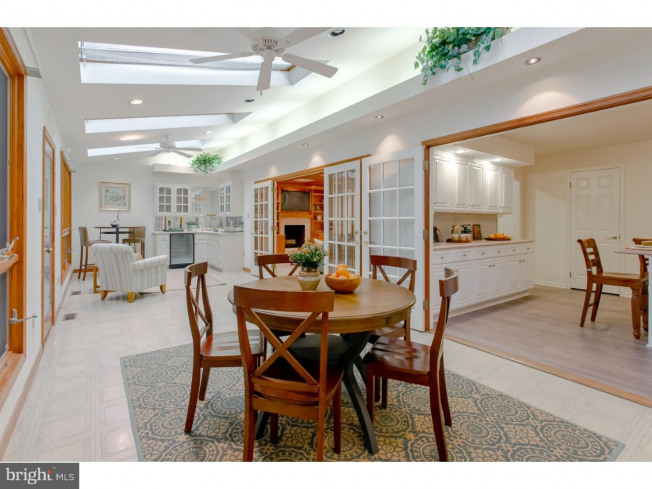 An amazing amount of storage space throughout the home. 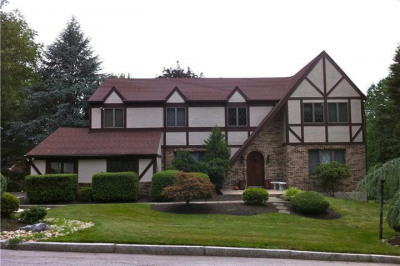 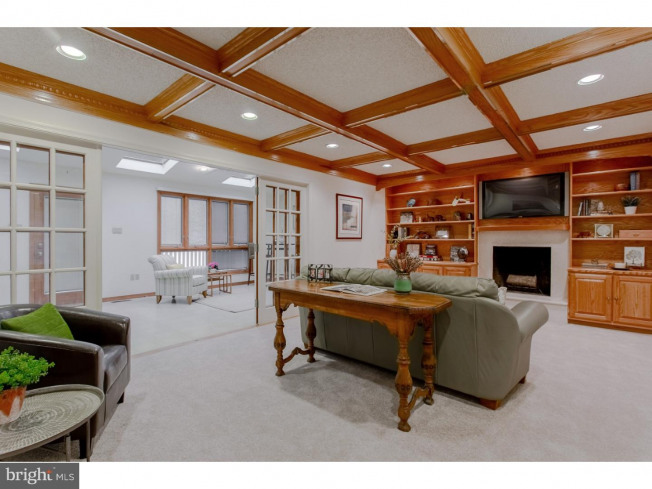 This home offers so much versatility and 7 bedrooms if needed. 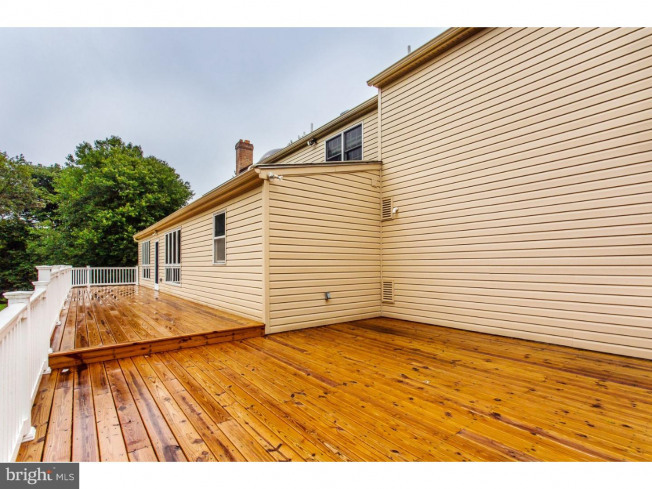 It's been painted and updated throughout making it truly move-in ready. 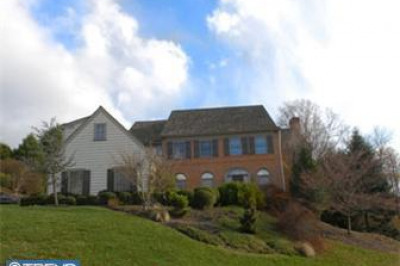 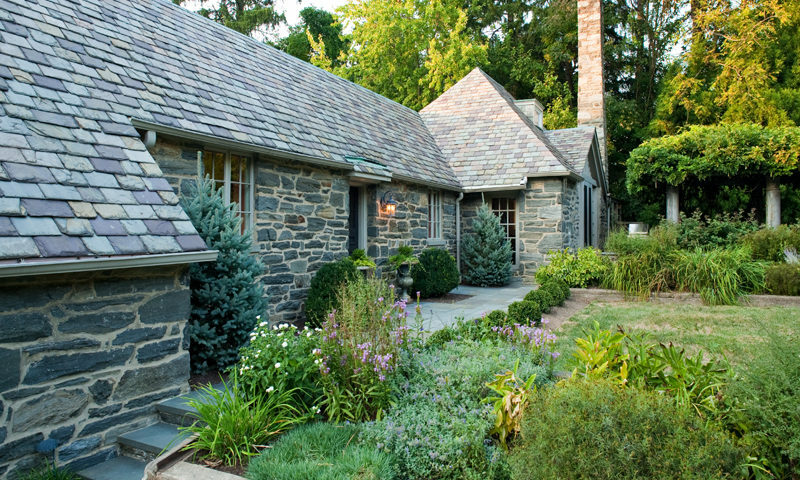 Lower taxes for Radnor Township in the beautiful and loved community of Radnor Chase.